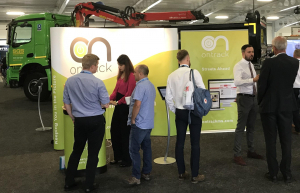 On Friday 13th August 2018 SQS attended the SEHAUC Street Works event at the Kent County Showground, Detling. We were attending to proudly support the Ontrack team who are the sole creators and suppliers of SQS’s works management system that has been working seamlessly since 2006. 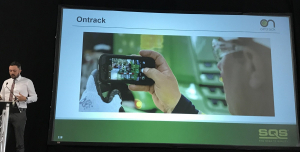 The Ontrack system itself is a bespoke works management system that provides end-to-end project, job and task tracking with the ability to store high quality photo’s to each of those tasks completed on the system. For more information please see their website here.